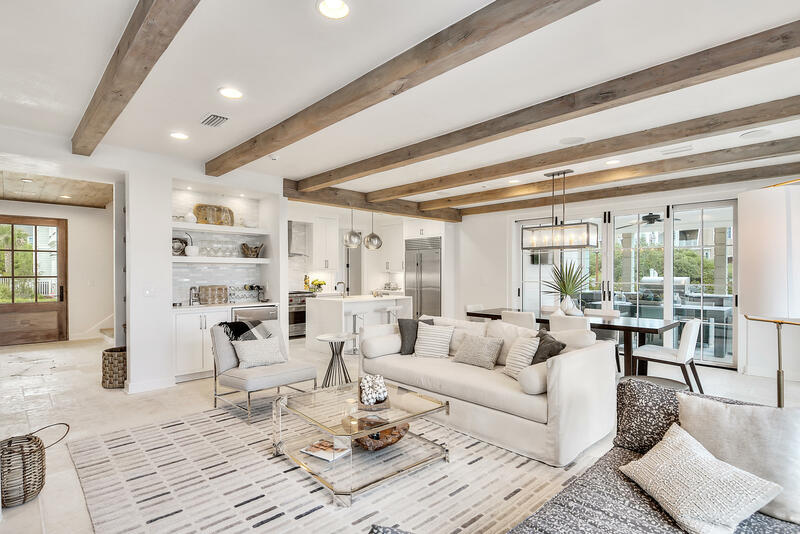 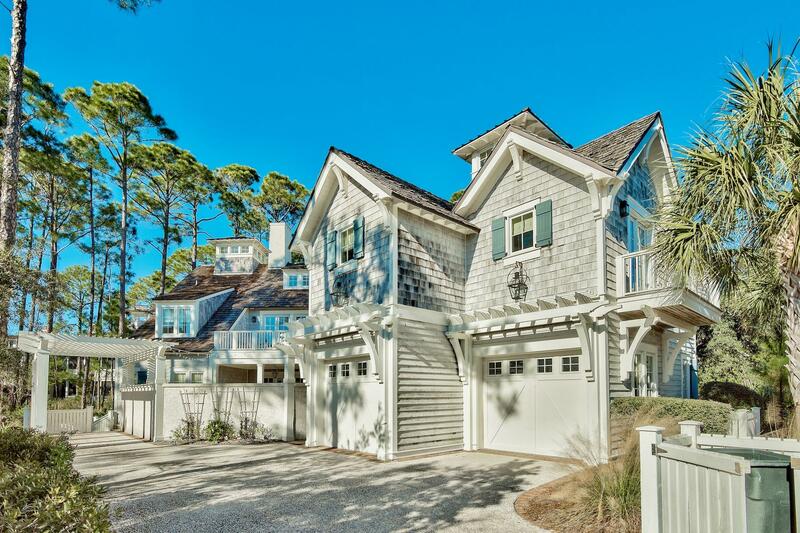 This property is listed by Beach Group Properties LLC. 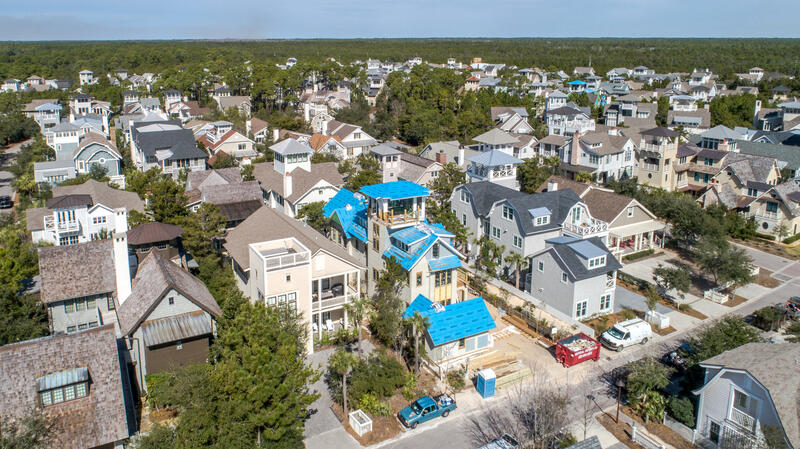 View Details This property is listed by Beach Group Properties LLC. 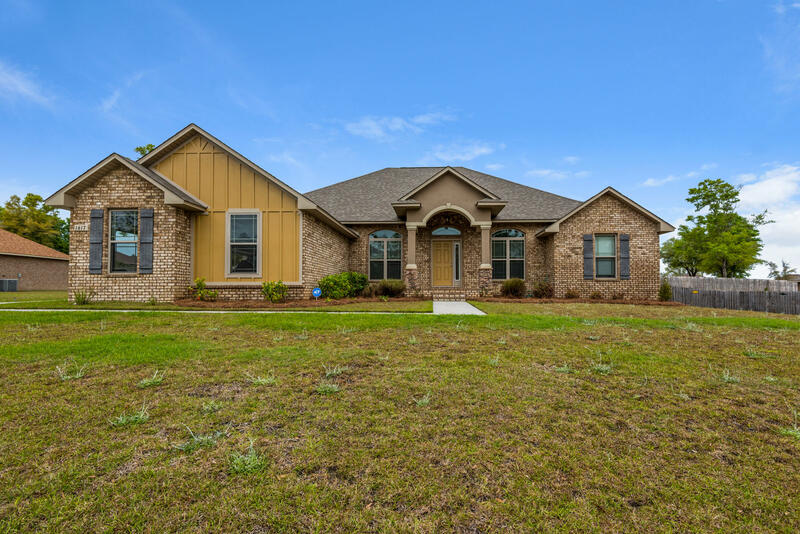 This property is listed by Berkshire Hathaway Home Services. 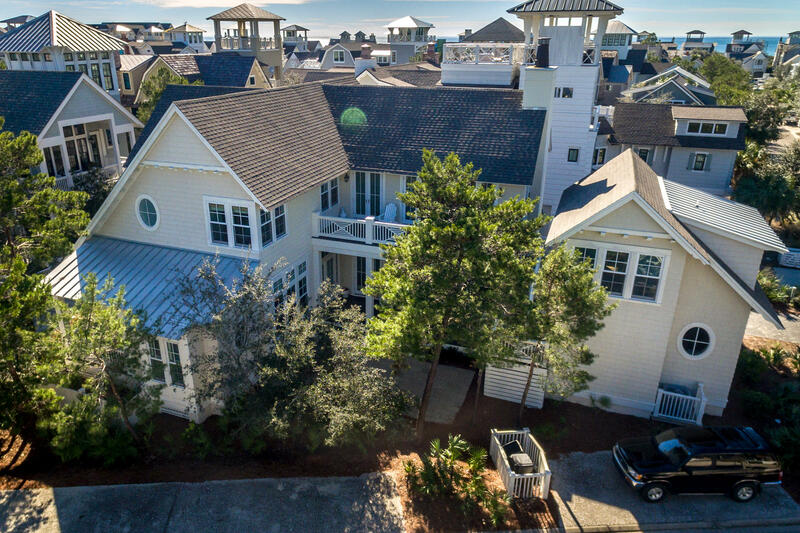 View Details This property is listed by Berkshire Hathaway Home Services. 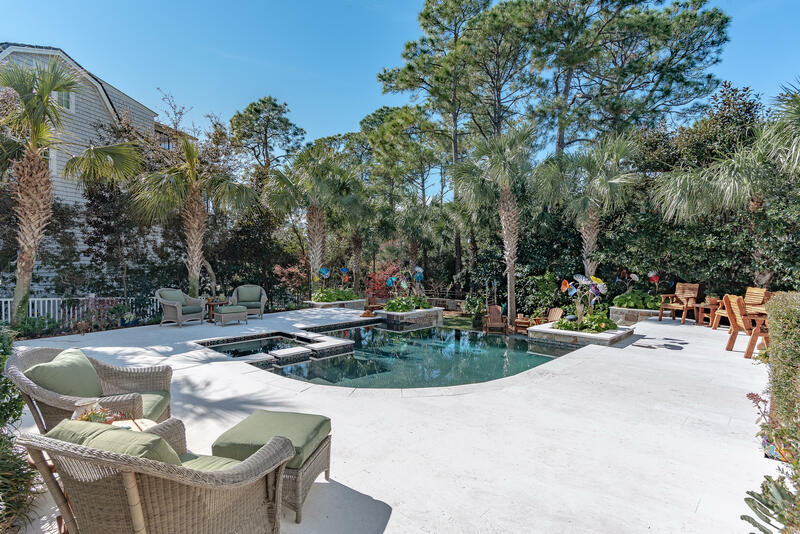 View Details This property is listed by Hilary & Reverie. 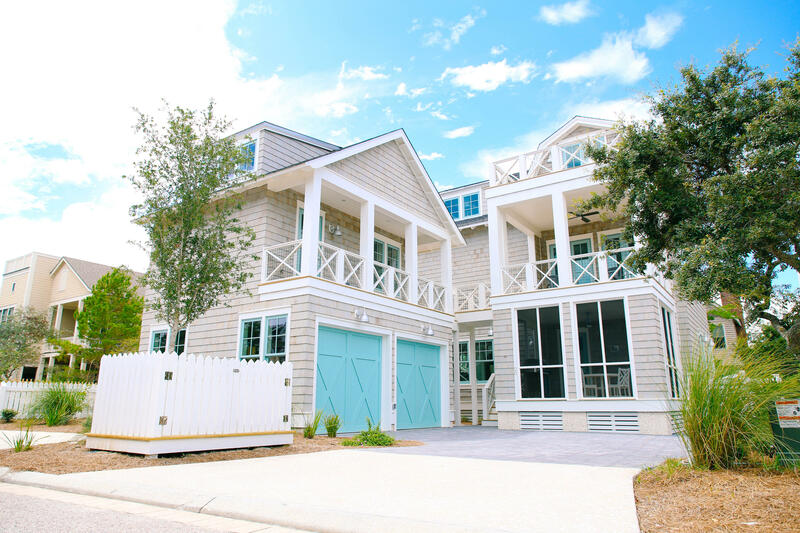 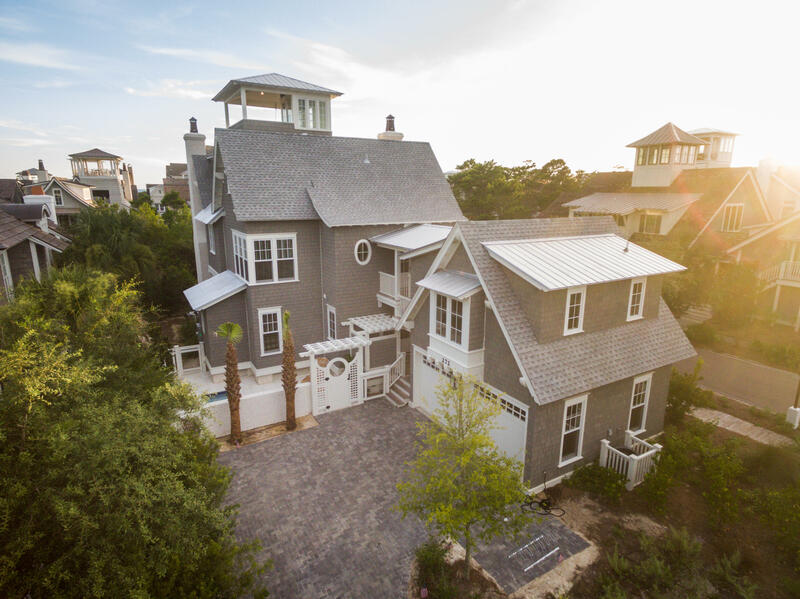 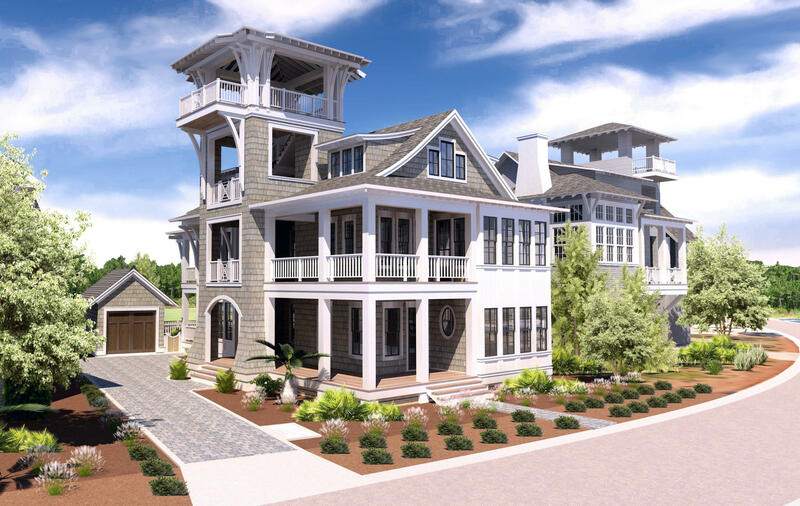 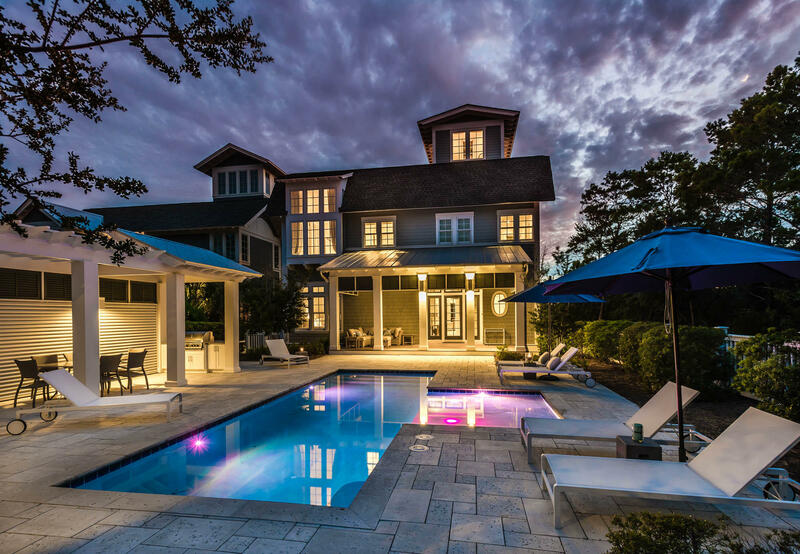 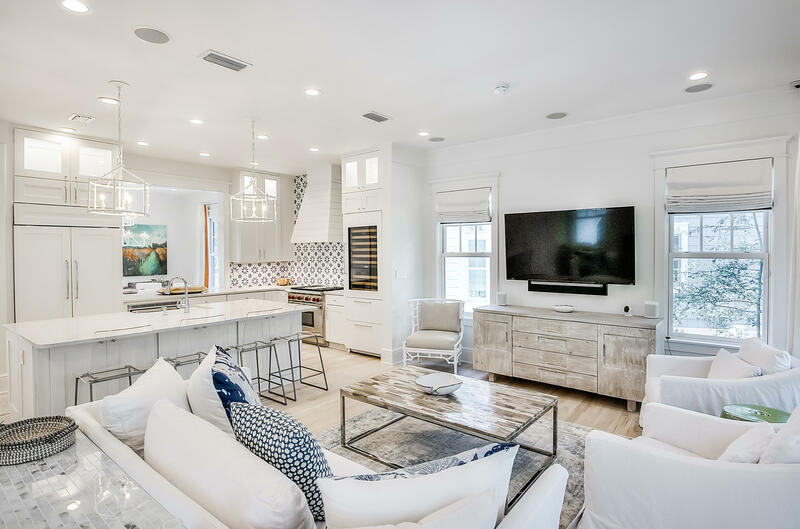 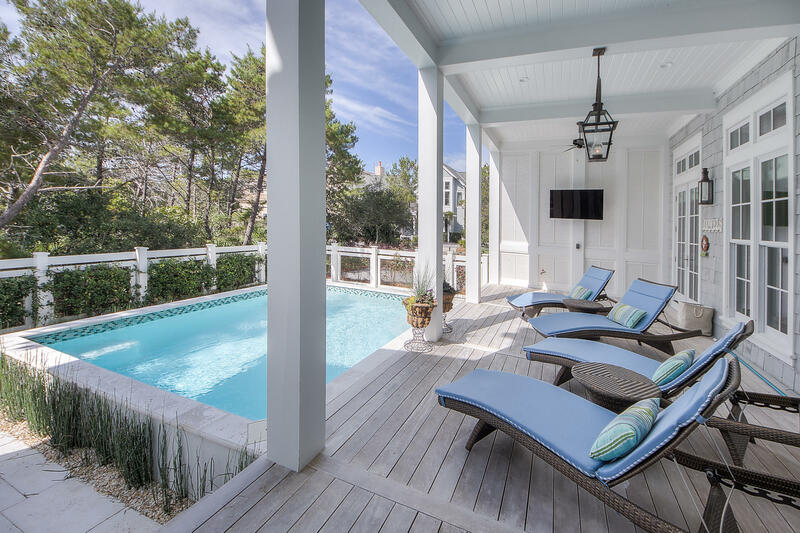 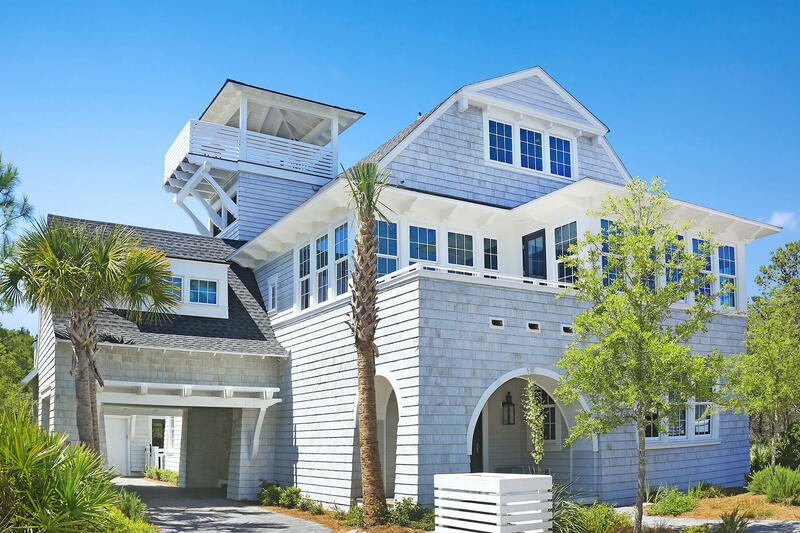 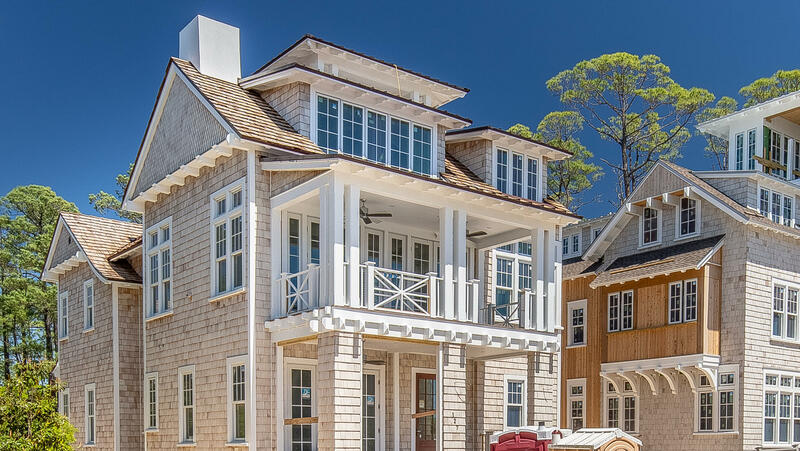 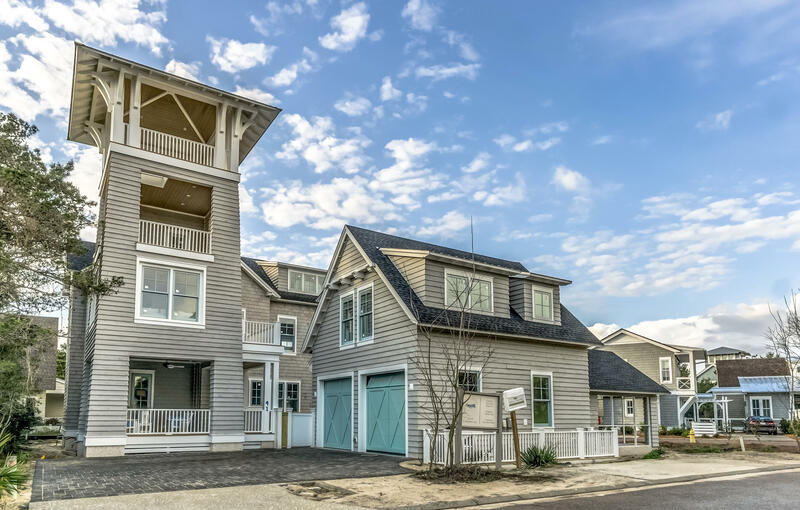 This property is listed by Homes on 30A LLC. 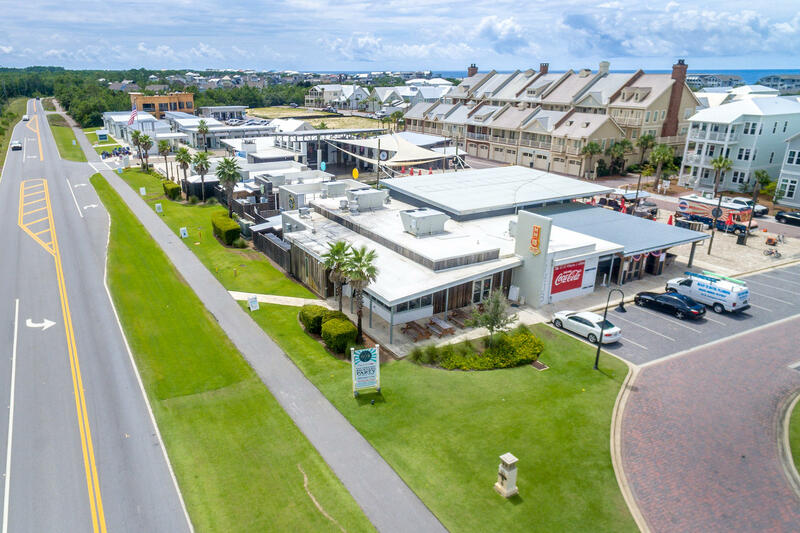 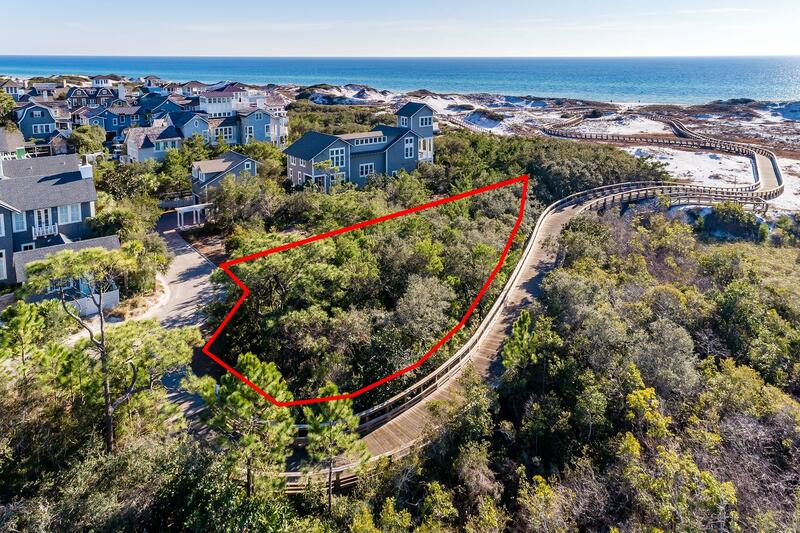 View Details This property is listed by Homes on 30A LLC. 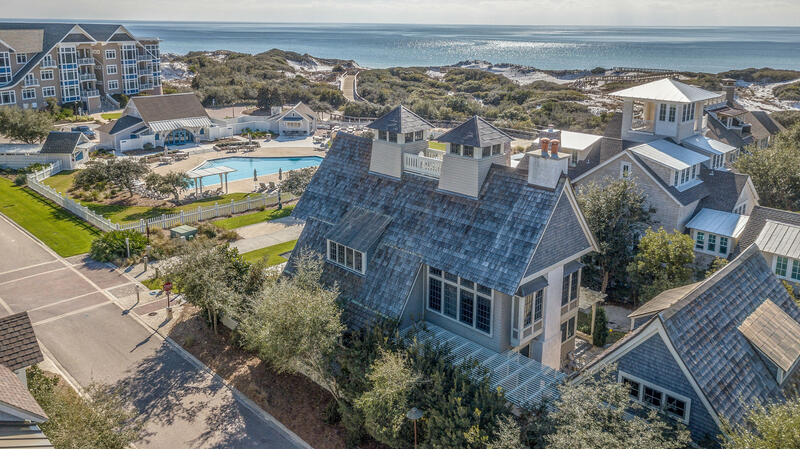 This property is listed by EXP Realty LLC. 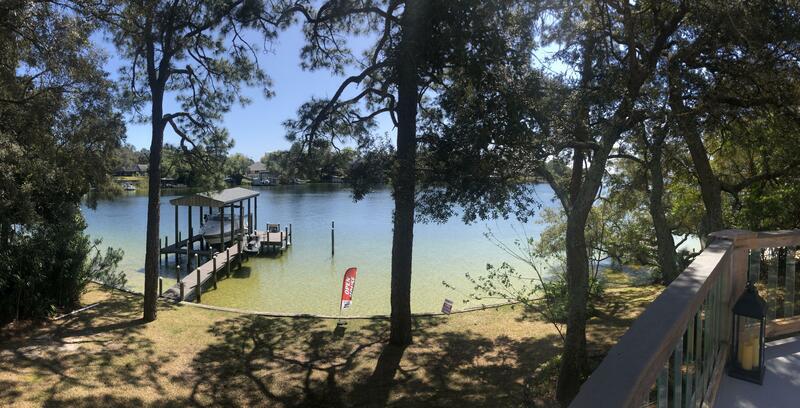 View Details This property is listed by EXP Realty LLC.